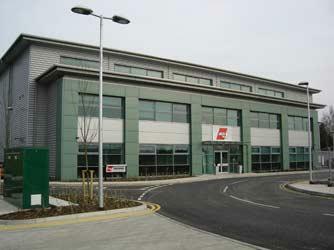 AGS LONDON, Mutari internationale, furniture removals, furniture storage, pe EUROPAGES. AGS UK is a market leader in the international door-to-door removal and storage of household, office and personal effects. We are part of the global AGS network of 129 locations in 83 countries throughout Europe, Asia, Africa, and the Middle East. Our friendly and highly skilled staff will guide you throughout your move. We provide customs clearance assistance and specialised packing materials. Our online tracking system allows you to monitor every stage of your move, 24/7. As a socially responsible company, AGS UK participates in the UN Global Compact. We also plant a tree for every international move. 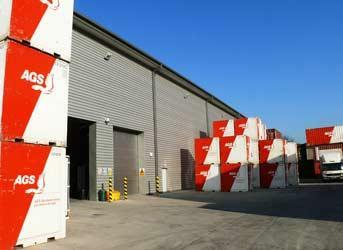 AGS London also caters to your long and short-term storage needs. Our purpose-built, secure, 35, 000 square foot warehouse is ideally located 4 miles from Heathrow within the M25 London ring road. We are ISO and FAIM accredited, the hallmarks of excellence in our industry. Choose AGS, because you deserve the best. 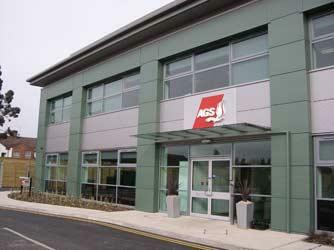 Contact AGS UK for a free quote.